Our jewellery collections are each unique and represent the different aspects of femininity. We have many different styles to suit everyone. 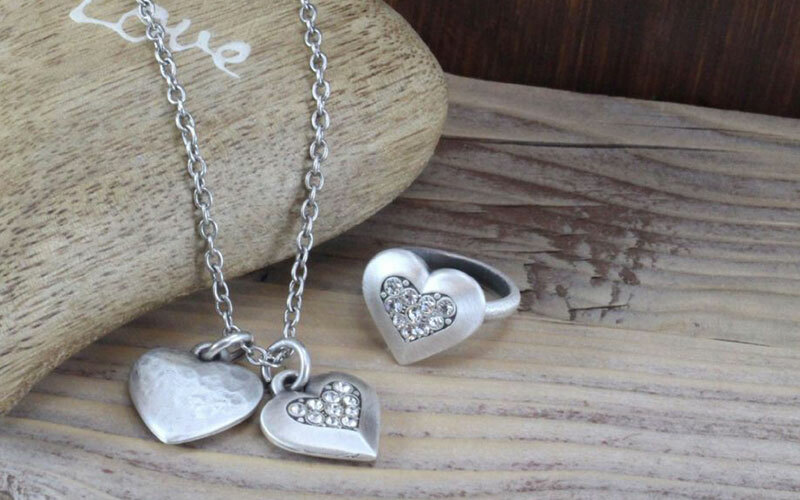 Ranging from subtle, elegant silver pieces to larger statement jewellery. We take great care and consideration in choosing the jewellery brands we stock and offer a selection that cannot be found elsewhere in Lancaster. Want unique pieces? We sell one-of-a-kind pieces so only you will have it!